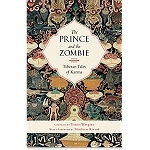 The tales communicate universal values such as kindness, forgiveness, compassion, humility, courage, honesty and patience. 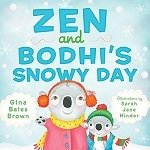 Active engagement with the stories creates a bridge to the children in your life and opens a dialogue about what brings joy, stability and caring. 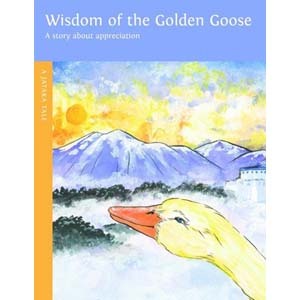 Wisdom of the Golden Goose is a story about appreciation. Trapped by a hunter on a king's orders, a golden goose refuses his freedom to protect the hunter from disobeying his master. Taken before the king and queen, the goose counsels them on teaching their children wisdom and loving-kindness toward all.